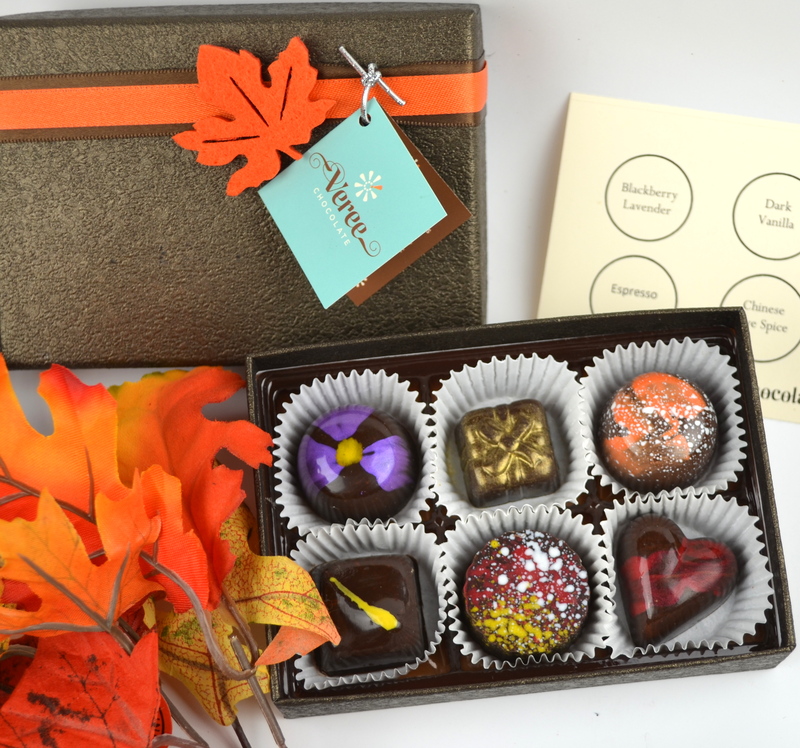 Perfect for that Thanksgiving Day hostess gift (aren’t you a bit tired of bringing wine?) or a beautiful addition to the kitchen counter – inspiration for the busy season ahead! Available at Mondo Market (in The Source, 3350 Brighton Blvd) beginning November 17 or contact us directly for alternate delivery or shipping. A beautiful walnut-colored gift box with brown and orange accents. 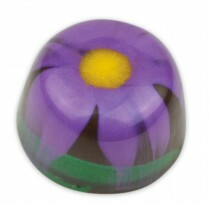 Inside you will find Blackberry Lavender, Espresso, Cabernet Silk, Dark Vanilla, Pumpkin Caramel and Chinese Five Spice.